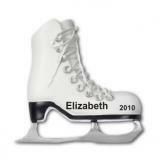 It's important to validate our young people for all of their accomplishments and hard-won goals as athletes. 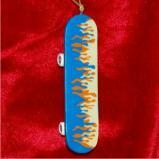 For this reason our sports ornaments collection numbers more than 400 ornaments, each directed to a specific physical activity. 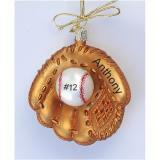 Sports themed Christmas ornaments are a particularly permanent and personal way to say, "way to go" to a special champion. 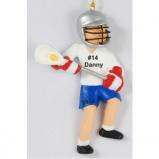 On the field, we offer everything from a baseball ornaments and football ornaments to field hockey and lacrosse. 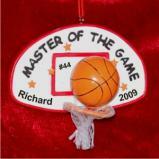 On the court, we offer a basketball ornament and tennis, volleyball and other indoor sports. 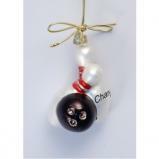 You'll find inexpensive resin options, as well as higher-end blown glass sports Christmas ornaments for boys and girls, men and women, blonds and brunettes. 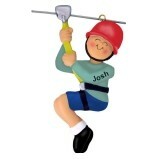 As we continue to expand this collection, please send us your wish list and we'll add it to our development team's goals. 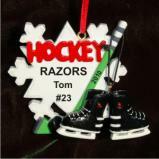 Our sports ornaments for kids and most all of the ornaments in this category arrive in our exclusive black velvet bag, ready to make a great personalized gift. 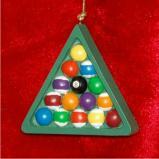 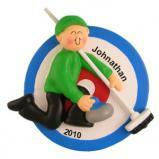 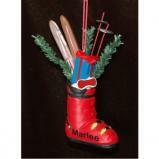 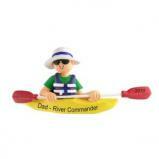 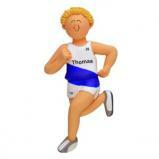 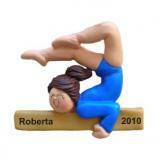 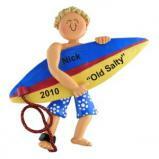 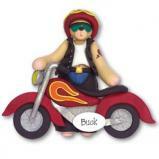 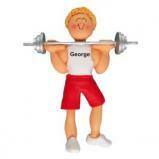 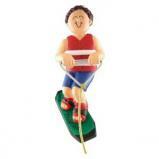 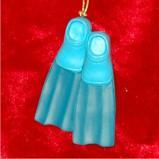 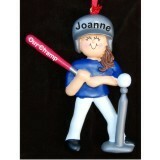 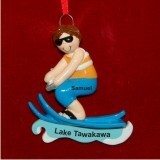 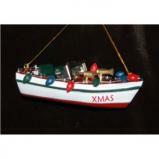 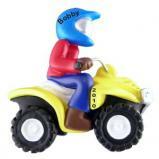 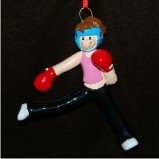 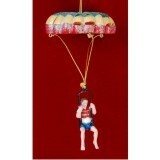 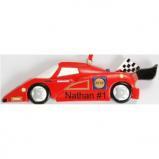 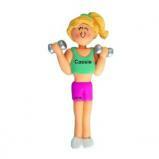 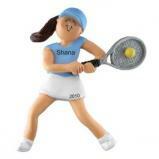 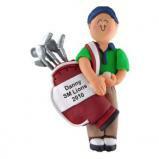 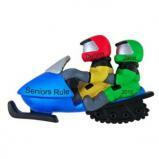 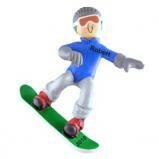 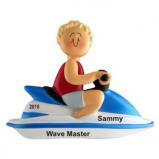 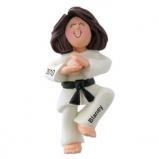 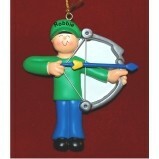 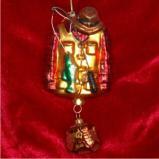 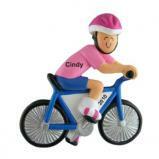 All of our Christmas sports ornaments are available in bulk or at wholesale pricing. 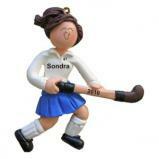 If you're a parent leader, sports coach, or otherwise in charge of athletes on a team, let us know what your needs are. 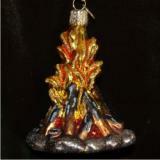 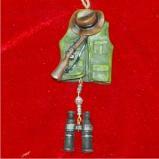 Wholesale orders usually begin at around 18 ornaments. 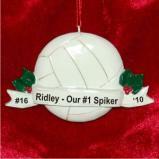 You can choose to personalize any ornament for any sport individually with each player's identifying information, or we can personalize all of the ornaments with the team name and a particular tournament won or event participated in. 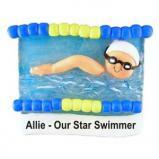 We've also filled orders in bulk for all graduates of sports camps. 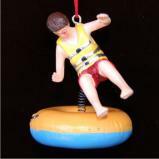 Please click on the Contact us link at the bottom of the page and let us know what your specific requirements are. 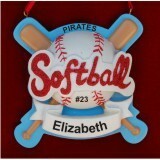 We're happy to create a custom sports ornaments package just for you.